If it’s likely that someone at work, the mom at the soccer game, or the checker at the grocery store struggles with depression, then what do we know about its origin? Perhaps you’re wrestling with the black dog yourself and you want to learn how to live with this uninvited pet. The thing is, depression didn’t come out of thin air; it isn’t our natural state. Depression has been linked to genetics, chemical imbalances, and environmental causes, making it hard to determine the exact cause of the condition in each person. The good news is that there are things you can do to manage it. Depression can be hereditary. A lot of research has gone into identifying biological factors that seem to coincide with this disorder. Anecdotal evidence also supports this: depressed people often seem to come from depressed families, in a way that can go back generations. This shows there must be some genetic component. Depression has also been linked to chemical imbalances. The idea of a "chemical imbalance" is a rather vague one. An imbalance between what and what? No one seems to know for sure. But many of us have heard about the role that too little of the neurotransmitter Serotonin is linked to depressive symptoms. Hence, various anti-depressants are used for alleviating depression, as most of these drugs raise serotonin levels in the brain. Depression can creep in due to difficult life circumstances. A history of abuse, family conflict, bullying, oppression, social isolation, etc. can weigh on anybody. A wise supervisor once said, “Every issue in counseling can be traced to some sense of grief and loss.” Indeed, when life doesn’t happen as expected, you’re wrestling with the gap between the life you want and the life you’re living. It’s a no-brainer that people like to feel good. We can all agree that feeling bad is something we want to avoid. Some people are better at the game of maximizing "good" over "bad" feelings, in a way that works for them their whole lives. They’re good at “feeling good” and “looking on the bright side,” at “letting problems wash over them like water over a duck’s back”. Maybe they hang around like-minded people. But regardless of how they do it, some people make it look easy. It’s not easy for everyone. Science and technology constantly make improvements upon our everyday lives, but these advances are limited when trying to help us understand how people can be good at the art of managing feelings. Sure, we can identify triggers to feelings, how it shows up in our bodies, and what urges we have to say or do in response to these feelings. However, there is much more to understanding an emotion than measuring how strong or frequent it is. What is the basic nature of feelings? You can't quantify them very well. You can't show me five pounds' worth. You can talk about how it feels to have a feeling, but you can’t objectively say what one is. It doesn't do it justice to use another word like "sensation" to describe it - that just replaces one vague word with another. Feelings are very real things, but they are also intangible. Modern culture dodges such a question, because feelings are such poor candidates for objective discussion, especially in scientific circles. Feelings are not "rational”. It seems easier to attribute the bad feelings of depression to something that runs in families that can be treated with the right medication. Indeed, many people who suffer from depression, at best, can only guess at where it came from. They just know that they have "it". You either have "it", or you don't. The most important thing is to make it go away. Depression is like the black dog. A constant companion, depression is made up of a collection of feeling-loaded problems that, at a certain point, qualify you for the diagnosis. These symptoms include poor mood, lack of motivation, negative thinking, pessimism, inability to enjoy the things you once did, or low self-esteem. Like all other emotions, these bad feelings come from somewhere. For each person struggling with depression, there is a story of how the black dog got there and why he’s staying. In order to treat depression on an individual level, we need to delve into the feelings - messy as they may be - and set aside our need to explain our behavior with science and research for a moment. Getting to know the black dog: that part is indeed subjective and hard to define. But those feelings that make up the black dog are a huge part of who you are, a huge part of your life story. If you want to grow as a person and make the most out of life, it would be important to bring the black dog into our therapy room. Depression is problematic feelings that begin to take over your life. When you learn about these feelings and how they have fit in to your life story, it makes you more aware of who you are and how you are. As the stories about these feelings get unraveled, you will be equipped with "data" as to how to better handle them. You can end up becoming more and more like those people who are "good at" knowing and managing their feelings. Emotional life is that way; you can't put numbers to it or objectively explain it. Yet, with practice, you can learn to acknowledge your feelings, get to know them better, understand why you feel the way you do, and what you can do about them. The black dog doesn’t take up as much space in your life; you can have him on a leash, rather than the other way around. I want to help you with this process. When you're ready, I’ll be in my office. 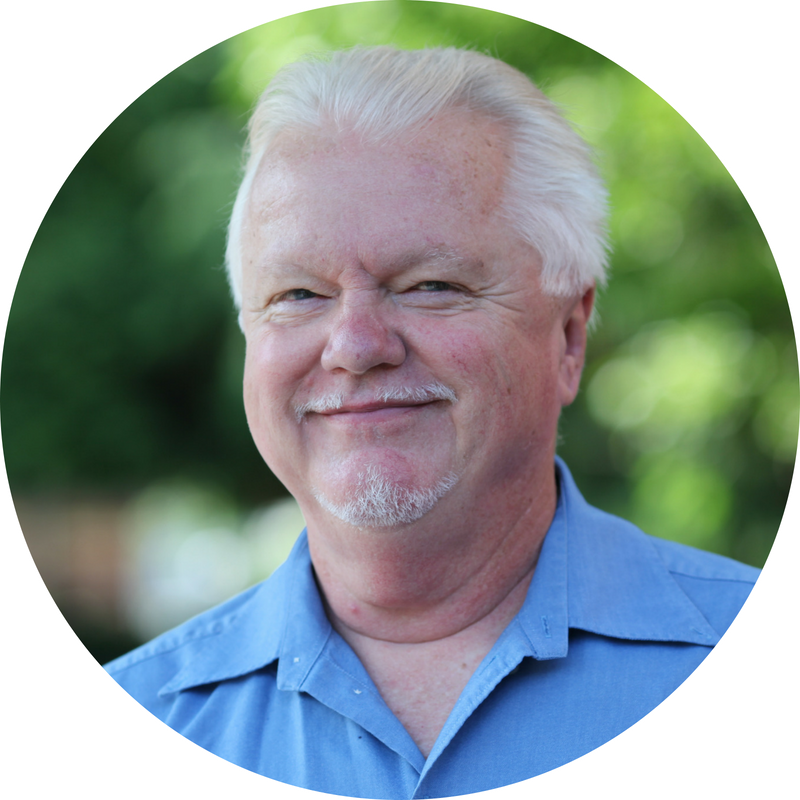 Bob Russell recently joined People Bloom Counseling, a Redmond psychotherapy practice in WA. He helps teens and their families thrive through the adolescent years. He also helps twenty somethings figure out their place in life. Having been through rough patches during his teen and young adult years, he knows what it’s like to delve into messy feelings and come out stronger on the other side.